This week we’re handing the proverbial microphone to Rachel Fenwick (photoed above), Marketing and Communications Manager for the romantic and quirky Woodhill Hall. At Woodhill Hall, every nook and cranny is crammed with personality and every tiny detail is taken and made their own. The wedding team’s hard work and dedication to their couples has earned them several awards, including “Most Romantic Wedding Venue 2016” for the English Wedding Awards. So without further ado, Rachel over to you! 1. Tell us a little bit about yourself and your team? I’m Rachel and I work as Head of Marketing at Woodhill Hall. Our team is very much like one big family – works well together, always helps each other out and loves a good cocktail party! 2. Share the story of Woodhill Hall so far? 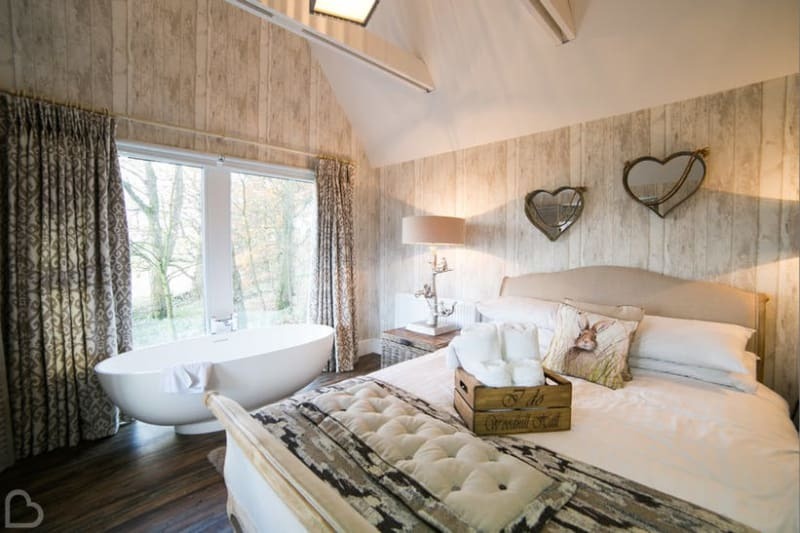 Allowing couples to feel at home at a fully exclusive venue. Giving as much flexibility as possible so couples have their day their way – if they want to create their own wedding breakfast menu then why not! To create the best possible atmosphere for a two-day celebration without a corporate feel. I’d always worked in marketing, however, in October 2016 I actually got married at Woodhill Hall – a match made in marketing heaven some would say. A month after the wedding I was thrilled to be offered the Marketing Manager position by Corrinne and immediately felt at home with the team. So in essence, what drew me to the wedding world was my experience of having a brilliant wedding venue with a fab team. 4. What’s your favourite aspect/room/part of Woodhill Hall? It’s very difficult to choose at Woodhill as there are so many parts to the venue! If I had to choose I’d say the Elephant Courtyard. As a bride at Woodhill, I remember it being a hive of activity with everyone chilling out in the space with drinks and for photographs. On a work level, I love sitting back and relaxing in the courtyard, on a warm sunny day, like today, you feel like you’re abroad – it’s so hot, peaceful and all you can hear are the birds in the background! 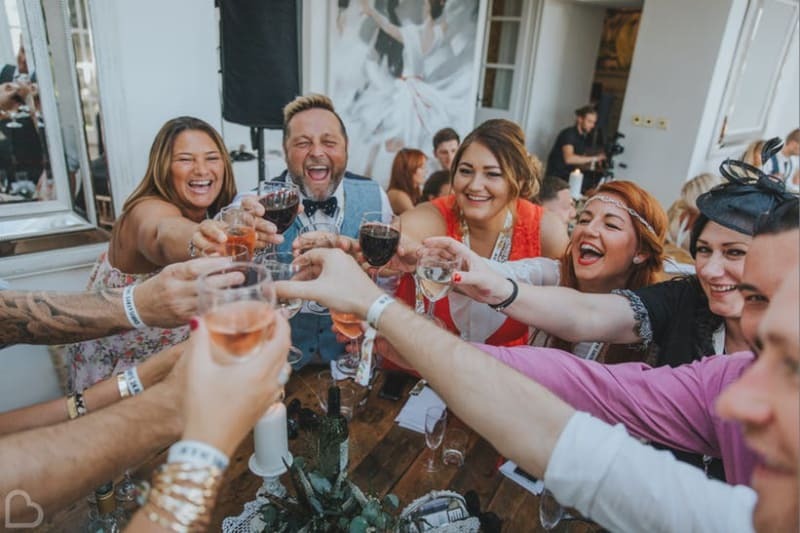 The current struggle we are seeing a number of venues face is couples wanting to really personalise their day and expecting more from their venues. Knowing a number of wedding professionals in the sector, we know some have struggled in recent years to cope with the demand from couples when they come forward with ideas of personalising their day or changing packages to want they want. 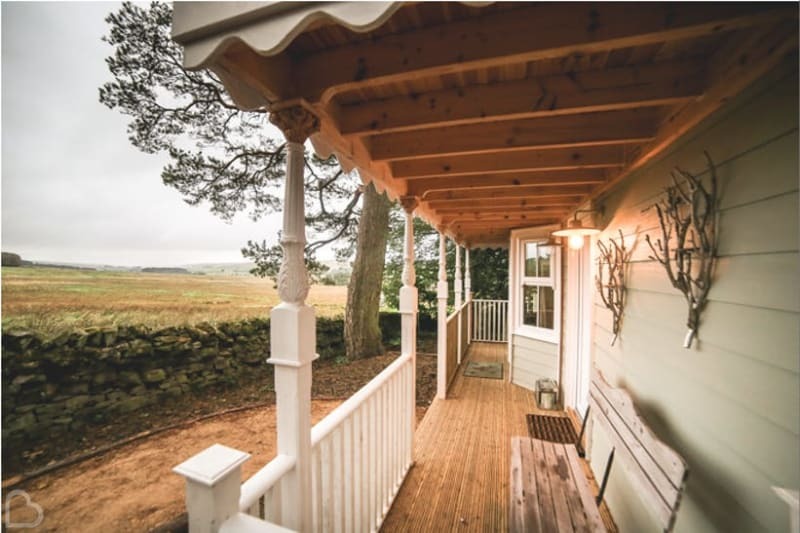 We’re one of a few venues in the North-East that offer a two-night experience which really helps us work with couples to do this. It also helps with us being family run that we’re not restricted to corporate guidelines so can be flexible with timings on the day, helping them decorate and also delivering a truly personal experience. 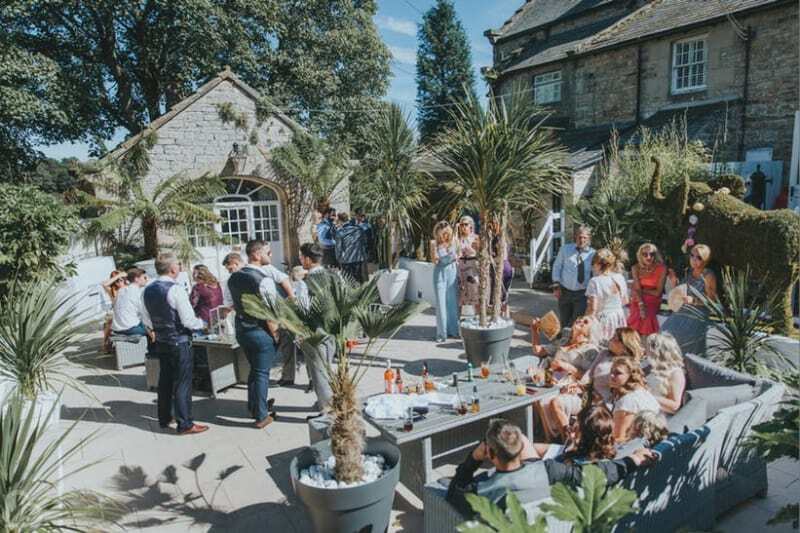 In terms of venues, it seems as if year on year there’s a big trend, so last year was barns and this year it seems to be warehouses in the North-East, but you can guarantee next year it will be something different. Facing the unexpected! From having a dad lose their entire wedding speech, to florists not turning up on time, we’ve faced it all! It’s all about being able to remain calm in the situation and doing your best to help resolve the issue without causing unnecessary stress for the couple. I think being in a digital age now, couples – whether they’ve booked or not booked with you – require quick response times to queries. For example, Facebook now allows people to see when you’ve read your message regardless of if this is 11am or 11pm, where we can we’ll always respond to enquiries as a wedding is a huge investment and therefore all customers should receive a first class service. Directing brides to our handy costs calculator online. At Woodhill we don’t run set packages, this allows couples to create their own wedding and make it more personal to them. The calculator allows couples to go through all our options and also work to their budget online – we’re pleased to say we’ve received such great feedback from couples on the tool too. Reviews are so important in the industry! For example, with my wedding, I booked my photographer, videographer and florist based on word of mouth recommendations. At Woodhill, we receive such wonderful feedback from our couples and try to showcase it online wherever possible. At Woodhill, we pride ourselves on knowing our couples prior to their big day! 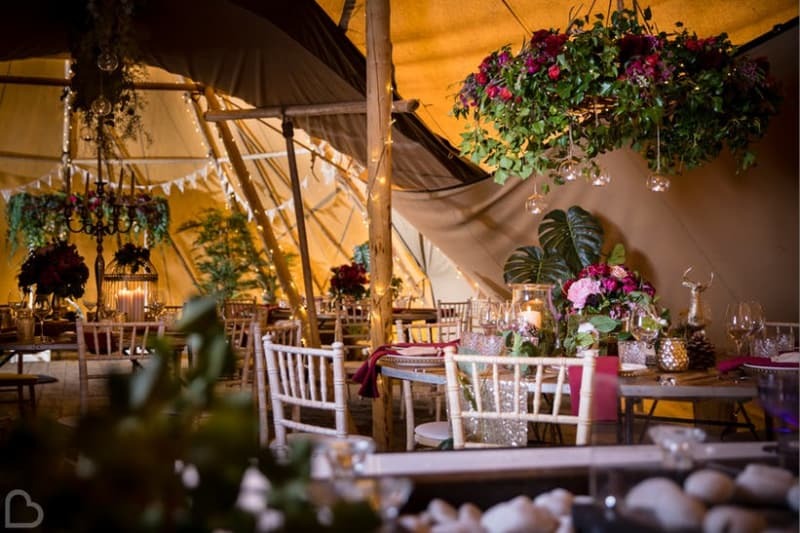 Wherever possible we have a dedicated coordinator to see the couples at all points on their journey, from serving them on their food tasting evening to running their planning meetings and, of course, being there on the big day. It’s a really important part of the process for us and it’s not just the couples we know by the big day, it’s their families too. 12. What do you think makes Woodhill Hall unique? Well, how many venues do you know that have giant grass elephants in their courtyard? Aside from the quirky décor, we like to think we’re unique in our approach to weddings. Being a family run venue means we get to know our couples really well and they definitely feel like family after 2 nights staying with us. In addition, there are additional extras which definitely help couples feel at home with us. For example, we allow couples to personalise their wedding breakfast menu on their big day. We had a couple in which the groom was from Italy and the bride was from a lovely farming family in the UK and therefore they had an Italian based starter, venison lasagne and a fruit crumble with their favourite fruits for their dessert. 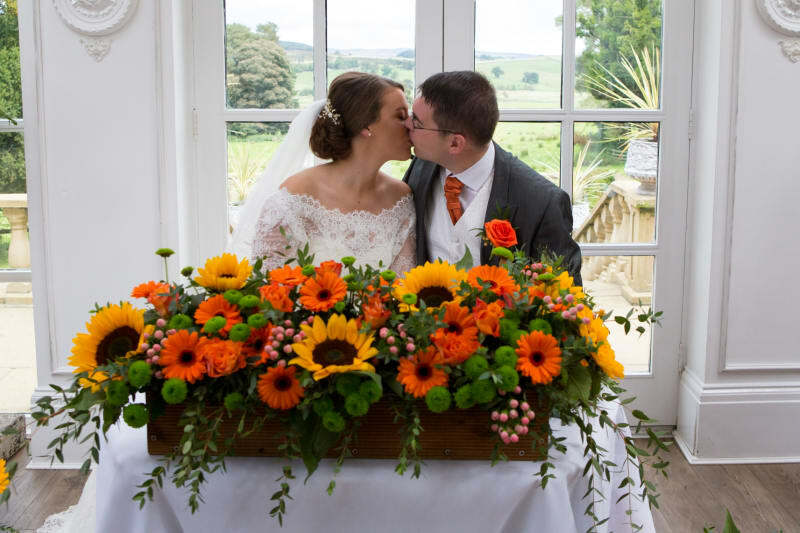 We also offer couples free use of the prop shop on-site which houses hundreds of items from copper lanterns to candelabras, wooden crates, log slices and so much more, As a bride, this was such a cost saver! I was quoted £295 for the items I wanted to hire for my wedding, but was thrilled to find they were all in the prop shop after I booked the wedding! A great atmosphere with fab friends and family. My all-time favourite wedding memory was standing on the orangery terrace as the sun was setting with my other half, having a quiet moment away from the guests and saying goodbye to a few guests, namely my grandparents. It was always touch-and-go as to whether my Grandma would make it as a few months prior she became wheelchair bound. The venue was great and was fully disabled-friendly which put us at ease on the day for sure. I remember my Grandad came to give me a hug to say goodbye, but unlike his usual hugs this one was different. He whispered to me “What a great day hunny, you looked beautiful. But what am I going to do now… I’ve lost my little girl”. In that moment, albeit 20/30 seconds I realised how important I was to my Grandad. They say weddings are wonderful family occasions and they really are, but I’ll never ever forget that memory for that reason and also it was the first and only point in the whole day I cried my eyes out – luckily I had my makeup artist on hand to sort me out! 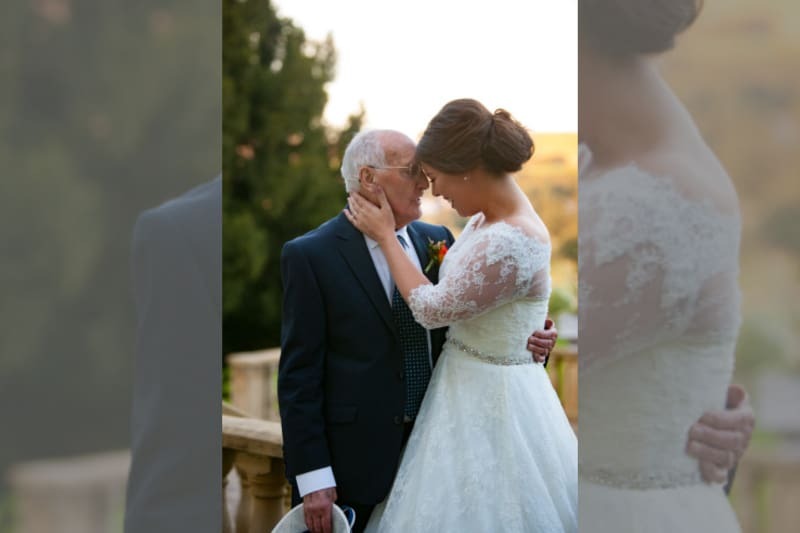 My Grandad unexpectedly passed away a few weeks after the wedding which makes the moment even more memorable. I’m just so pleased I have a brilliant photographer and videographer there to capture the moment – a huge tip to couples is to invest well in your photographers and videographers as they will capture some of the most important memories in your life. We love the look and also how easy it is to use! We also love how we can put some of our favourite suppliers on the site, ones who are familiar with Woodhill and know the venue well. A huge thank you to Rachel for sharing her Supplier Story. 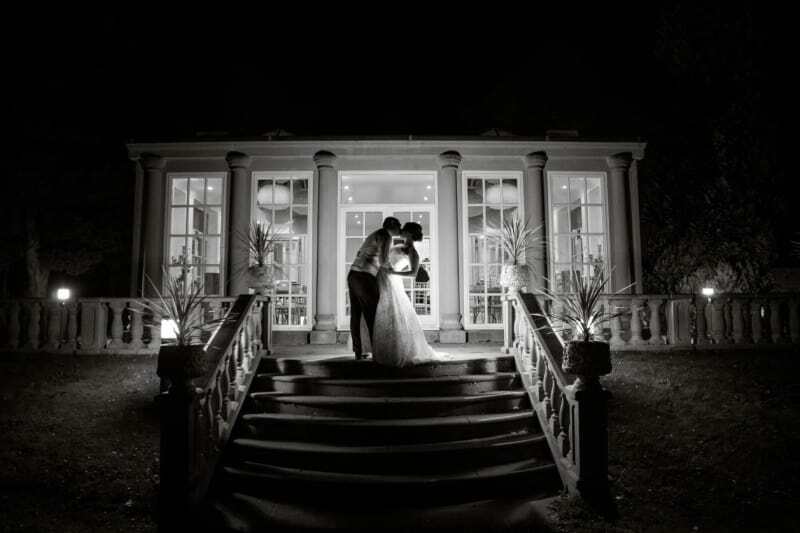 Check out the charming Woodhill Hall in their Bridebook profile.